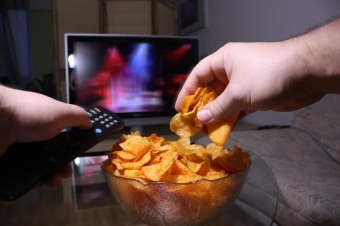 If you struggle with ‘nighttime noshing’ or the ‘midnight munchies’, you’re not alone. In fact, this annoying little habit is by far the most common dietary complaint Susan Macfarlane, Nepean Sports Medicine & Physiotherapy Centre's dietitian, hears in her nutrition practice. After a tiring day, we unwind in front of the tv, watching our favourite episode on Netflix, and get hungry. Want to stop this habit? Check out Susan's latest blog.